3.5% Down payment. Can be gifted or money saved-up or money taken out of 401k or retirement account. No cash gifts or unsourced deposits are allowed for down payment on a FHA loan. Debt to income ratios can be up to 55% on an Approved Eligible Files but restricted on manual underwrites to 31% and 43% respectively. Overtime or bonus income needs to show a 2 year history for it be eligible for income qualifying on a FHA loan. 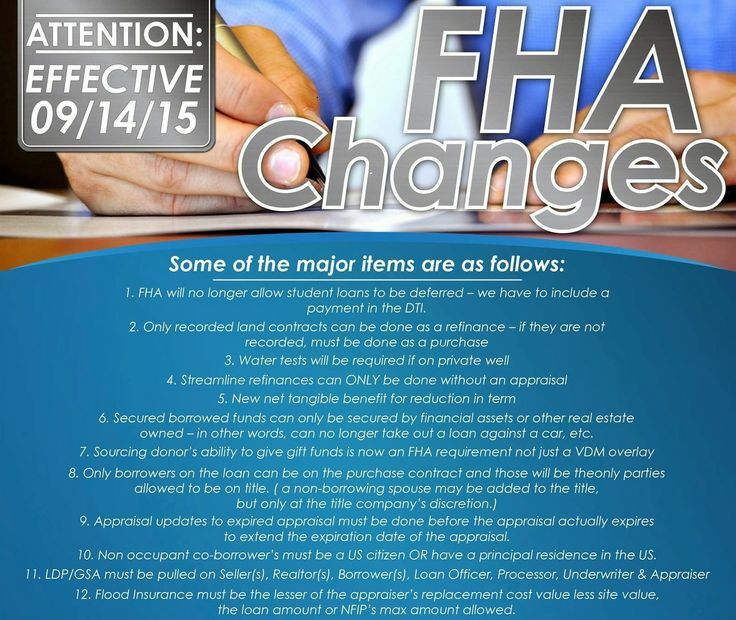 FHA underwriters typically will take a 2 year average. FHA appraisals with the new changes now call for the FHA appraiser to check and review the home more thoroughly, hence the typical costs of a FHA appraisal has gone from $325 to $425 due to more legwork involved on a FHA appraisal. Any disputes on credit bureau will need to be taken out of dispute status typically for your credit scores to be validated, so please be aware of this. 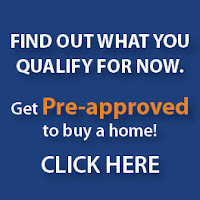 FHA mortgage insurance the upfront and annual mi monthly fee is for life of loan. A lender may approve a borrower if:  acceptable payment history and  no major derogatory credit on revolving accounts in the last 12 months. “Acceptable payment history” means:  the borrower made all housing and installment debt payments on time for the previous 12 months, and  there are no more than two 30‐day late mortgage or installment payments in the last 24 months. “Major derogatory credit” means:  payments made more than 90 days after the due date, or  3 or more payments made more than 60 days after the due date.